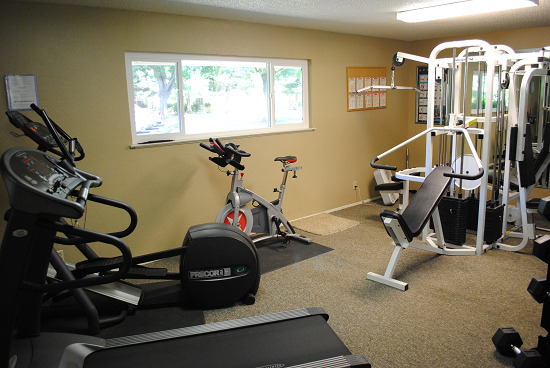 Living in Chico is now part of HignellRentals.com. 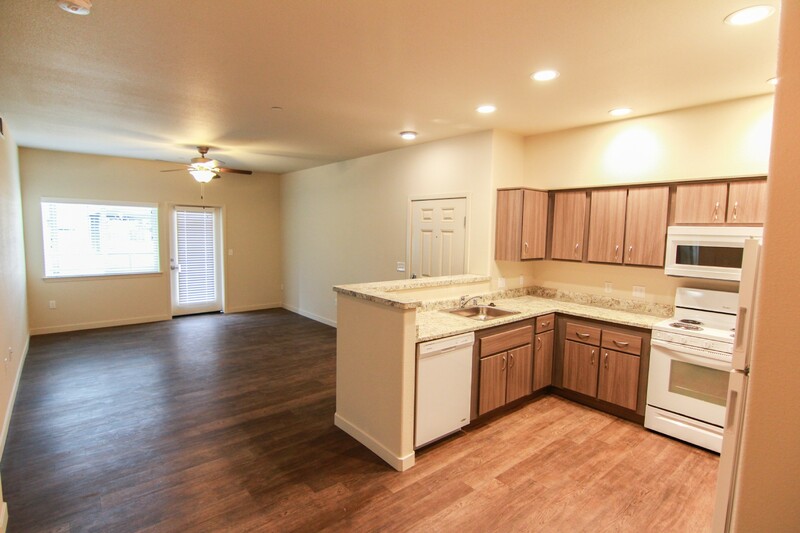 New Luxury Smoke Free Apartments! 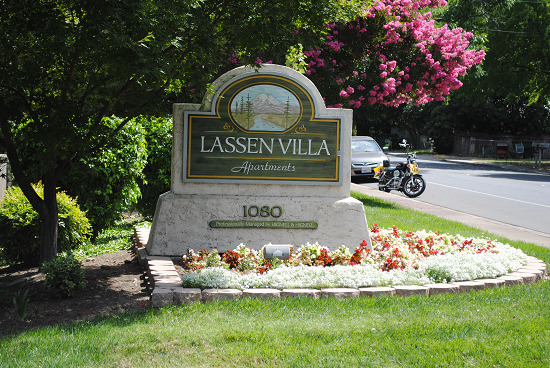 Situated on 14 acres of beautifully landscaped grounds, Lassen Villa is located a short distance from any destination in Chico. 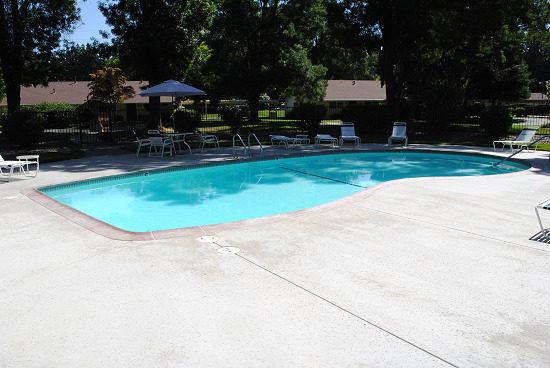 Our garden setting provides you with a relaxed environment for all to enjoy. 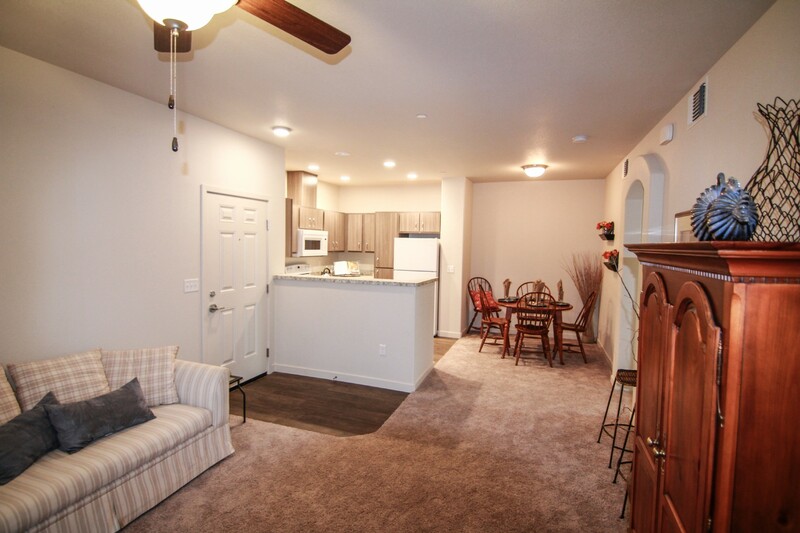 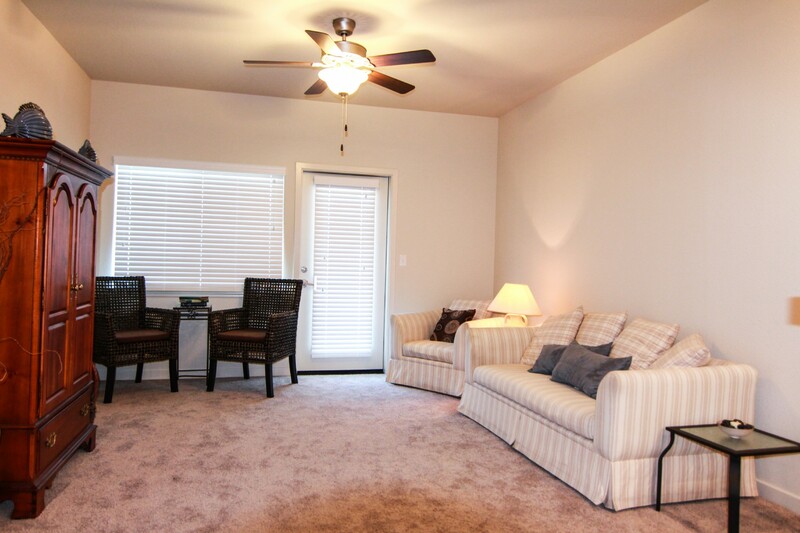 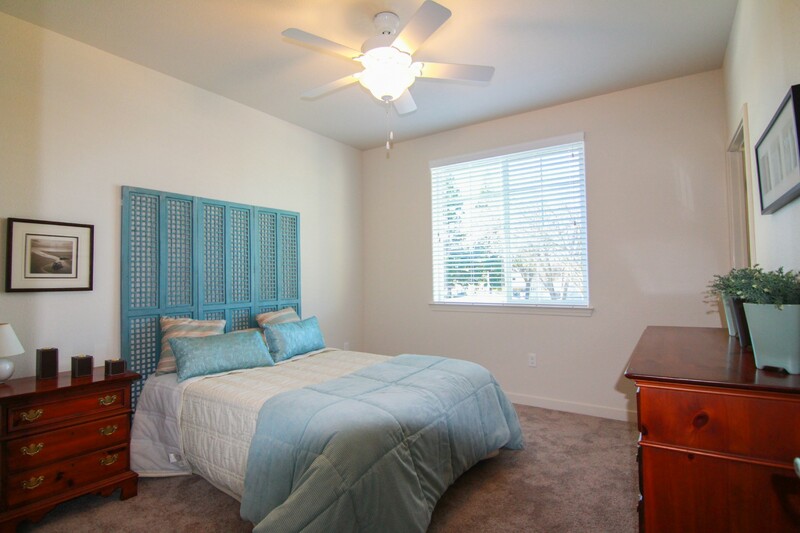 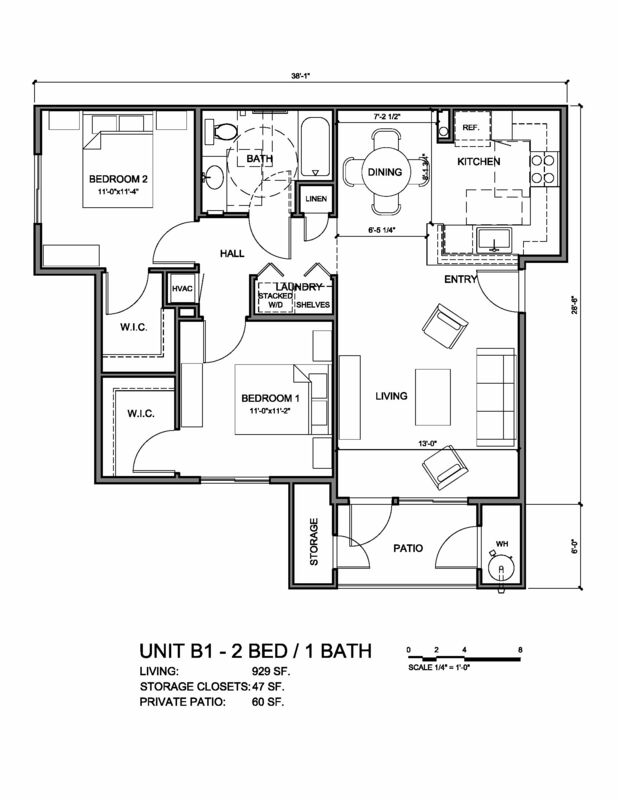 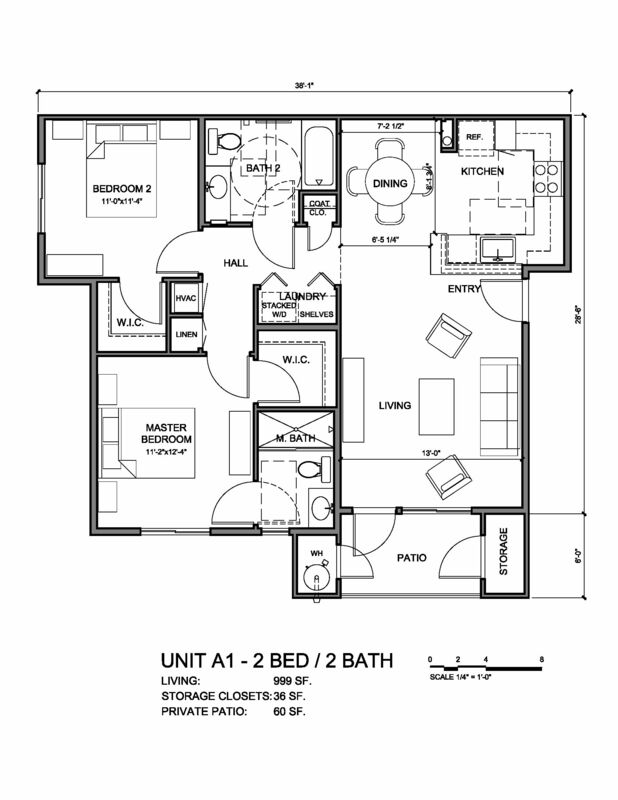 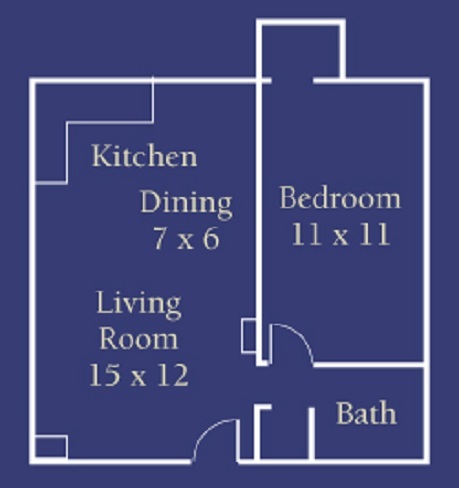 Lassen Villa offers different floor plans to suit your needs. 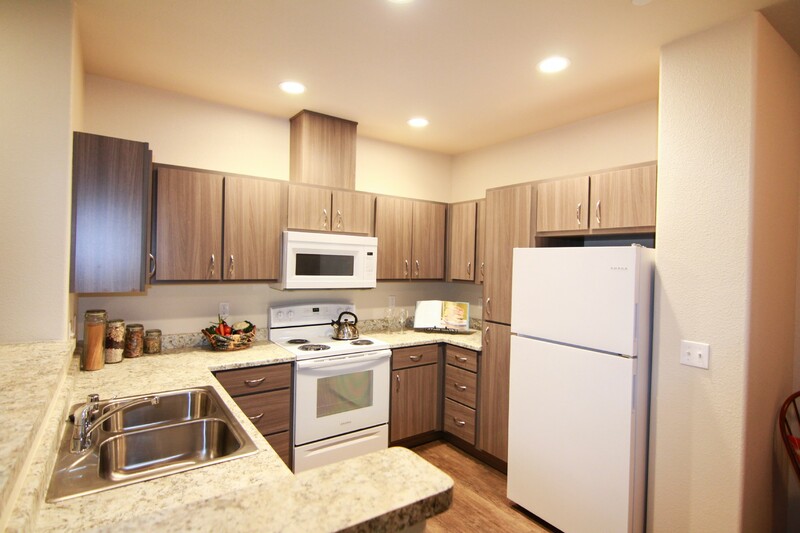 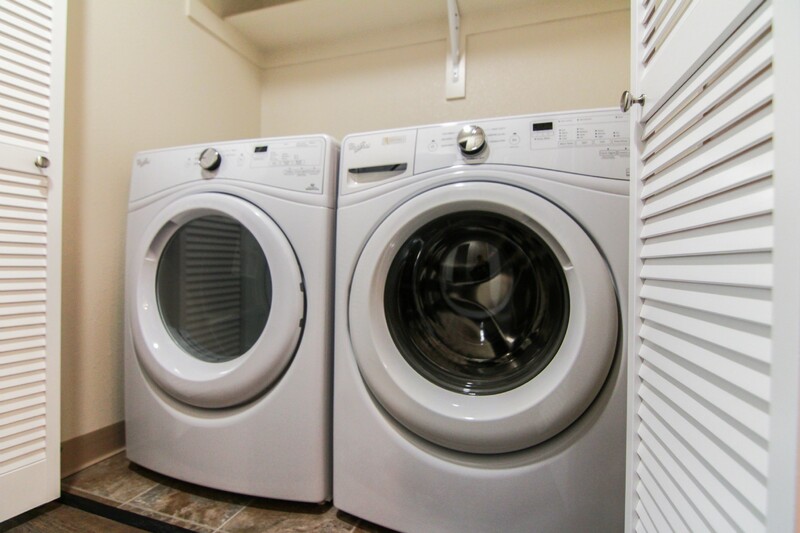 We recently built 56 brand new luxury smoke free apartments that are now available for rental. 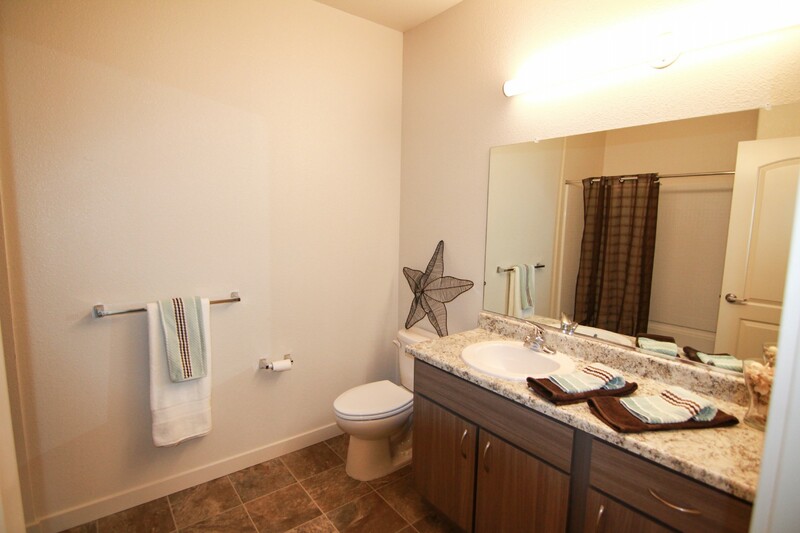 Watch the videos, look at the photos, and then call or visit us for a tour of our beautiful community.